In the modern courtyard decoration, the luminaire is an indispensable decoration, on the one hand, decoration, on the other hand, it provides illumination for people. Its shape is generally beautiful, and the ornamental value is very strong, so In the process of installation, we will choose a good quality street lamp manufacturer, so the quality of the lamp has certain guarantee. Because the lamp damage is in the process of replacement, it is more complicated, so it is more important to choose a well led garden lamp manufacturer. Led garden light refers to road lighting below 6 meters, and it is also one of many garden lights. It is a kind of lighting mainly decorated with decoration, of course, in the shape and style of the light, completely out of the style of the entire courtyard, led courtyard streetlights play a greater role in lighting, ensuring that the night of the entire courtyard is relatively bright. In the courtyard streetlight, the reason why the LED courtyard street lamp is chosen is that it is energy-saving and environmentally friendly. Its main structure is an electroluminescent semiconductor diode, which has low luminous flux loss and long service life. The life of the LED light source is three times that of the radical light source and 30% of the energy-saving street light. Saving electricity is equivalent to saving the investment of electricity costs. It is also because led garden lights have this special advantage, and it is also in line with the requirements of modern society for energy conservation and environmental protection. 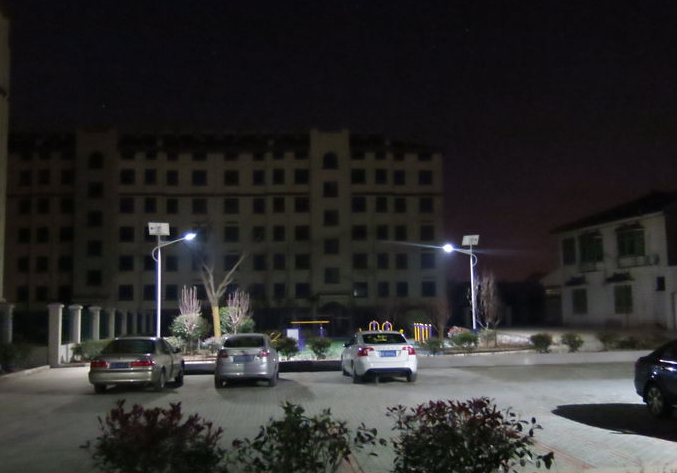 The courtyard led street lights are also more energy-saving, in the market, it is also a comparison. Improve people’s quality of life, choose energy-saving and environmental protection in the choice of street lamps, in the use of street lamp configuration, or in lighting performance, led courtyard street lights are able to meet the requirements of street lamp specifications, of course, in the market, many led garden lights, Choosing a good garden lamp manufacturer is also a key factor.